WHY A WOODEN PREFAB HOUSE? 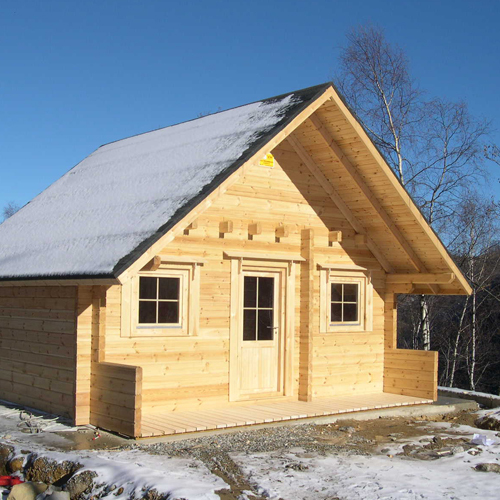 Wooden buildings can be a valid alternative to traditional masonry or reinforced concrete construction. In fact, if properly designed, they have many advantages such as the speed of construction, stability, sustainability, and energy saving. 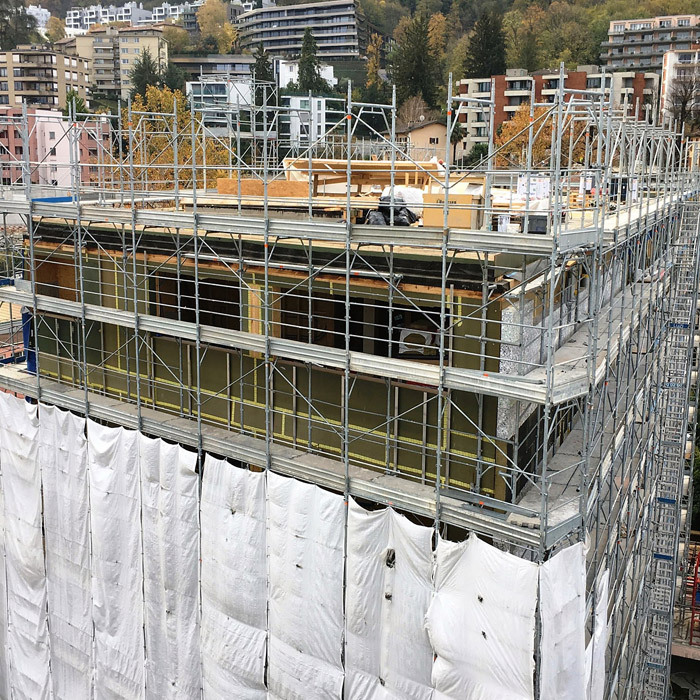 Like all new buildings, whatever the building system used, wooden buildings must meet the health and sanitary standards and passive acoustic requirements laid down by the building codes in force. 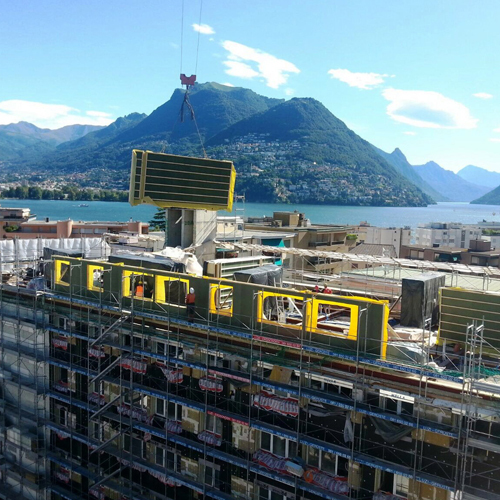 In the construction of a wooden building, it’s necessary to respect the technical standards to ensure adequate static and anti-seismic resistance. Parameters related to fire regulations must also be respected, depending on the type of building. Finally, the work management on the construction site must follow the required safety and security procedures. 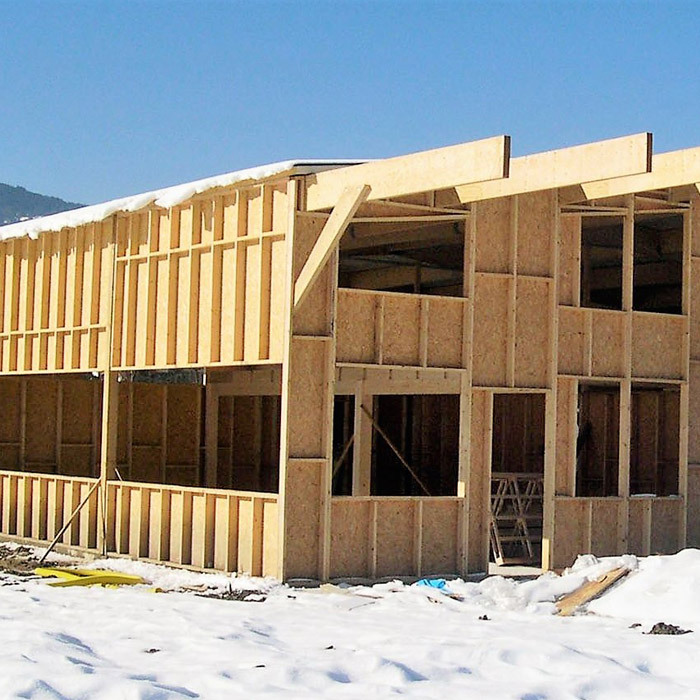 One of the main advantages in the construction of prefabricated wooden buildings is the reduced construction time. 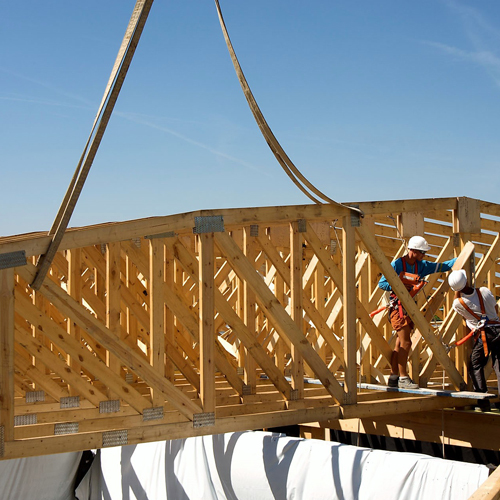 A wooden building, even when multi-storey, is relatively simple, fast, and inexpensive. Since wood is a light material, each element is easily transported and handled on site. 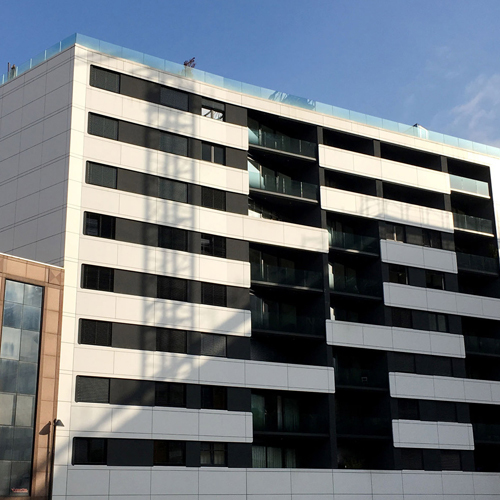 Moreover, the assembly, carried out entirely in a dry way using mechanical connections with steel plates, screws, nails, and bolts, is impressively fast. In addition, the absence of water and inert materials on site allows us to keep the work environment clean and tidy, and enables better organization through various processing phases. In terms of work safety, the shorter construction time cut the possibility of accidents. In terms of sustainability, wood is a renewable and recyclable material. It consumes little energy in the production and assembling phases, does not release emissions, powders, or harmful fibers during processing, and can be disposed of without polluting, returning the accumulated energy if it is used for a waste-to-energy process. On the energy-saving front, wood is an excellent thermal and acoustic insulator by nature. 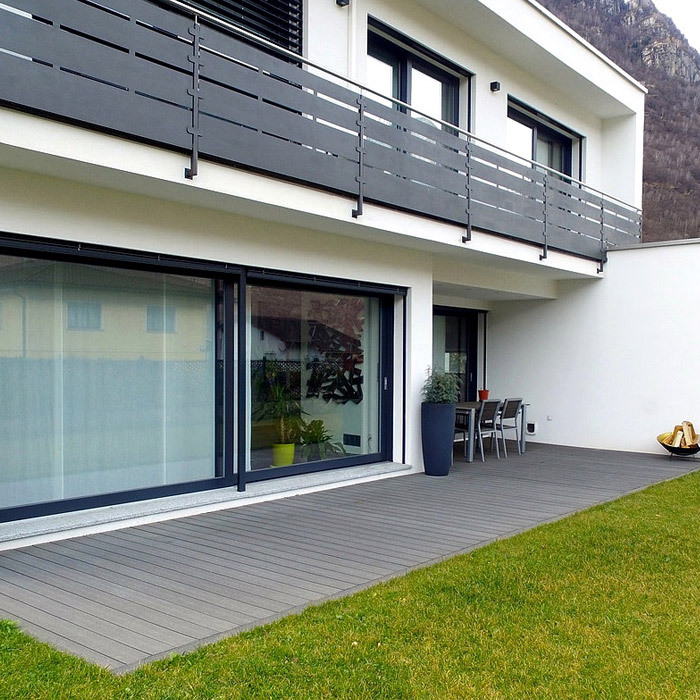 In addition, the use of natural or biocompatible materials for the insulation package of a house panel leads to improved breathability. 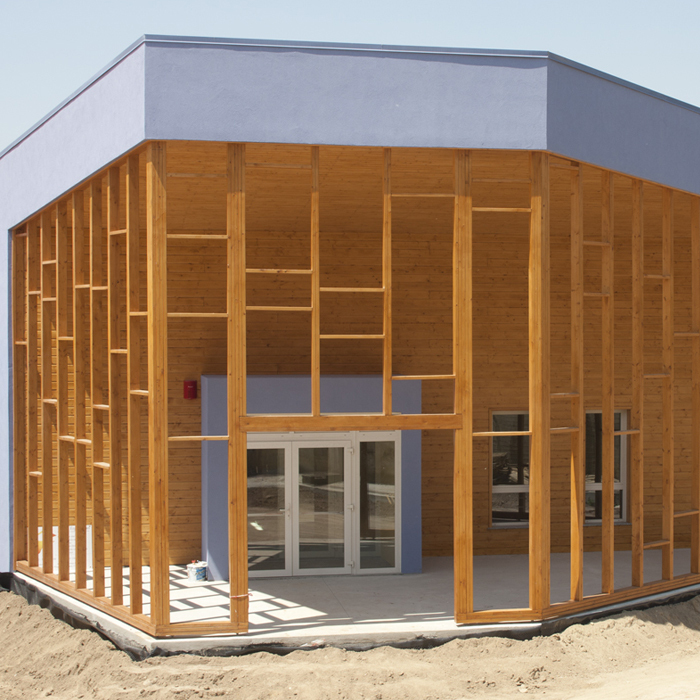 Wood structures have excellent resistance to seismic action and predictable fire behavior. However, attention must be paid to the degradation of wood. Though it’s sufficient to choose suitable wood durability classes, such as wood C24 (with structural wood certification) used by La Foca which makes it a durable material over time to all effects.